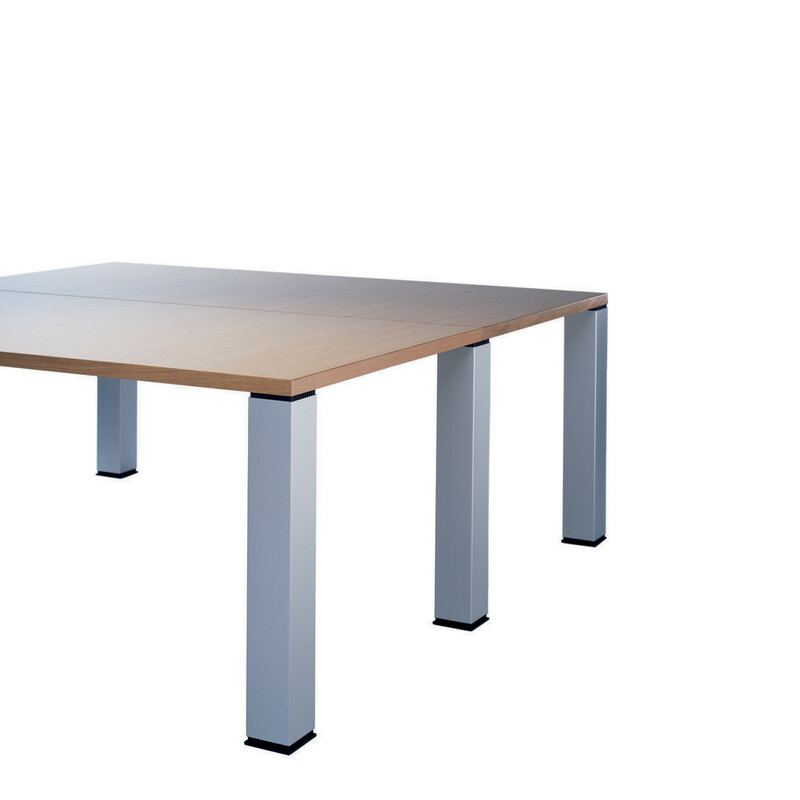 Palette Conference Tables feature a solid-wood tabletop, resting on four column-shaped, table legs that are flush with the edge of the tabletop. 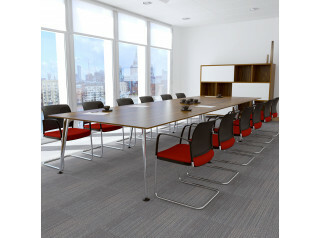 Palette Table System allows you to create numerous table configurations – from straight rows to oval, round or horseshoe layouts. 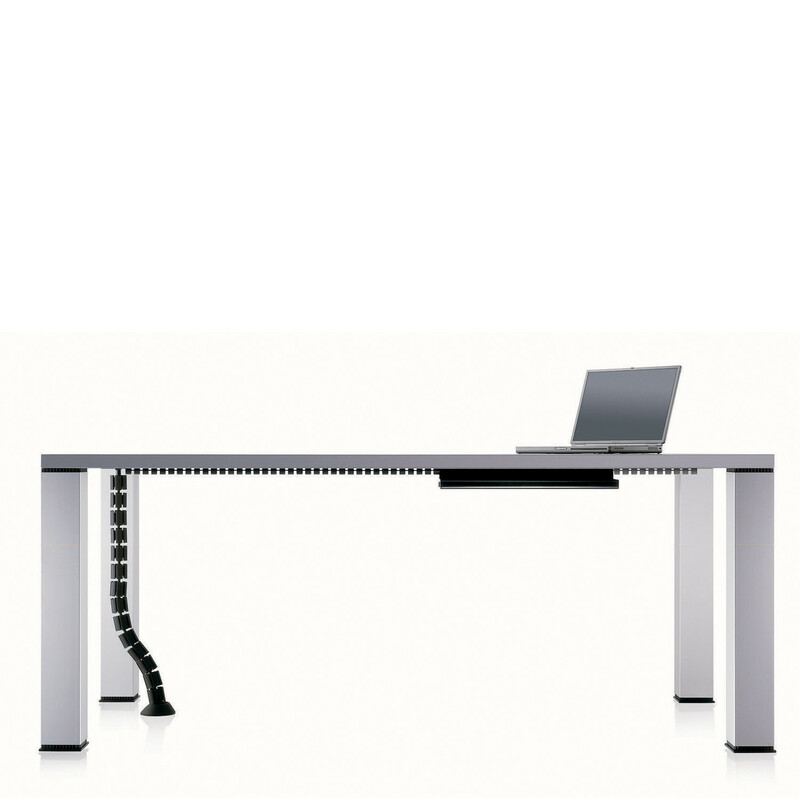 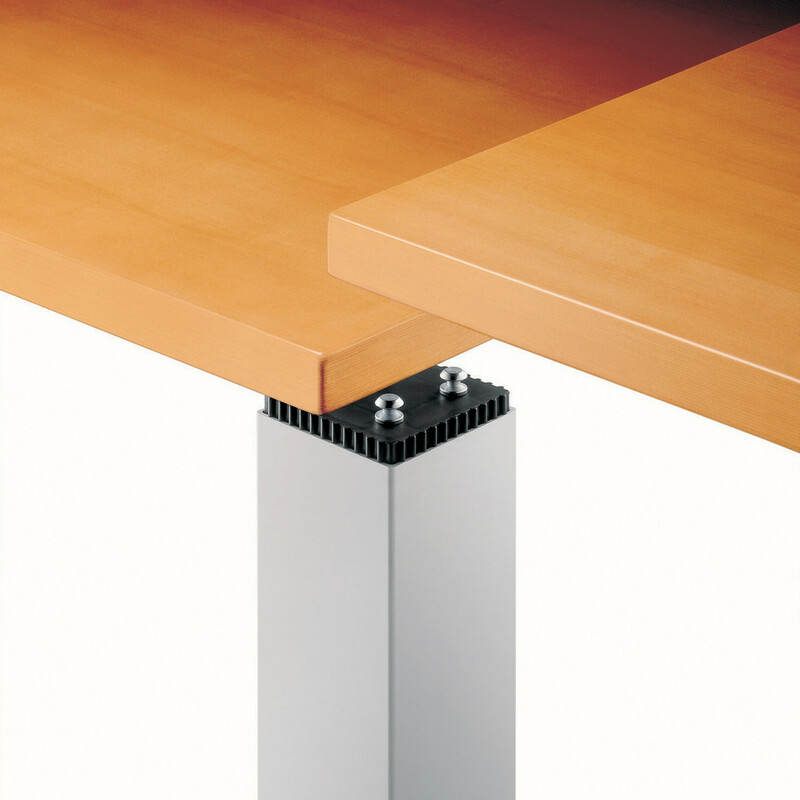 Extension elements are simply positioned onto the table legs that can be moved along two pins. 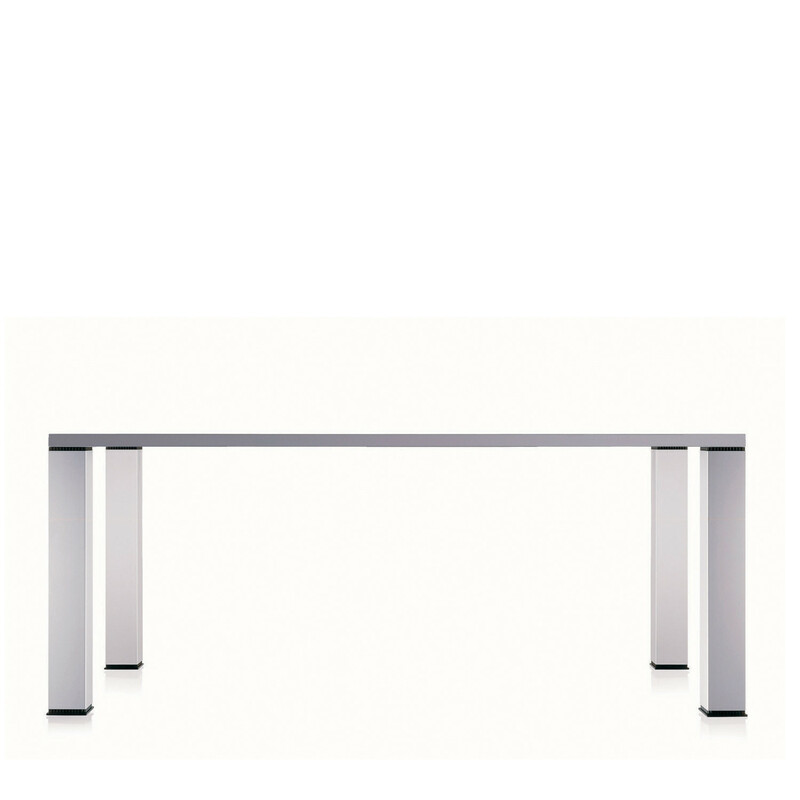 Palette Table legs are available in square or round format. 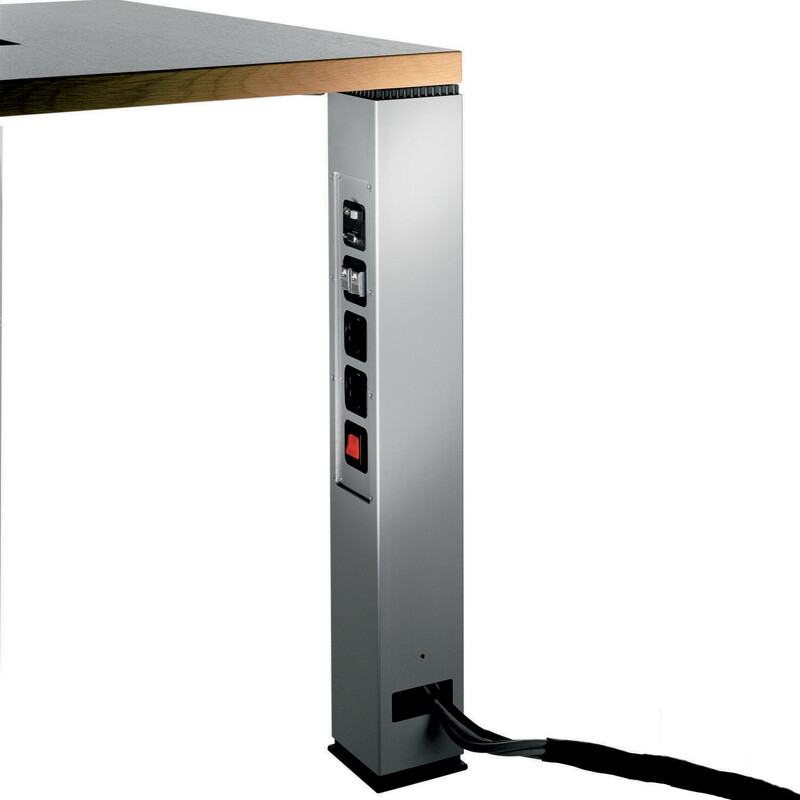 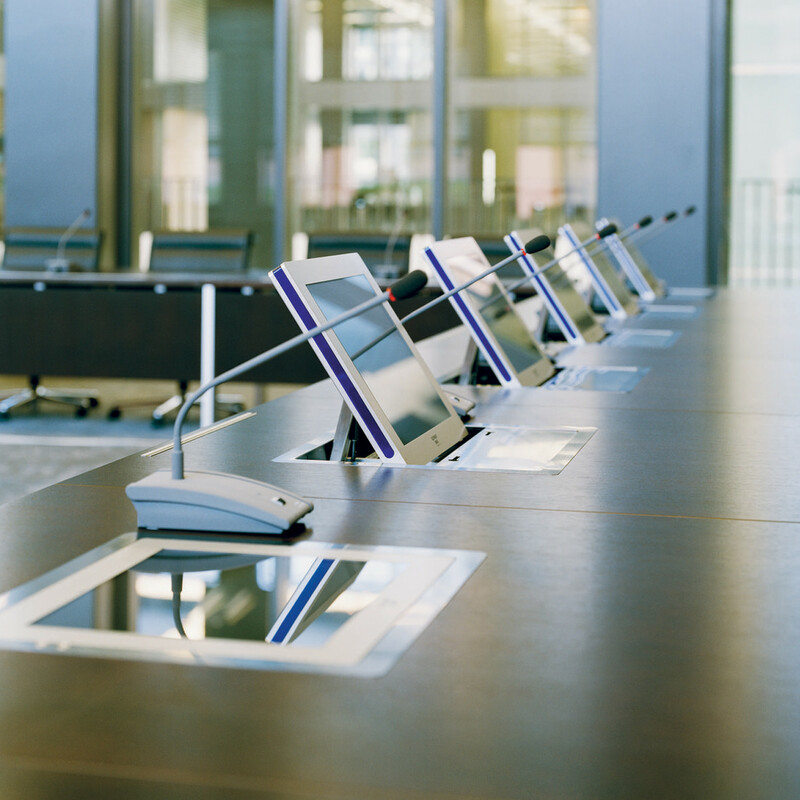 Modular CableExpress power supply system can be customised for the Palette Conference Table offering a perfect cable management. 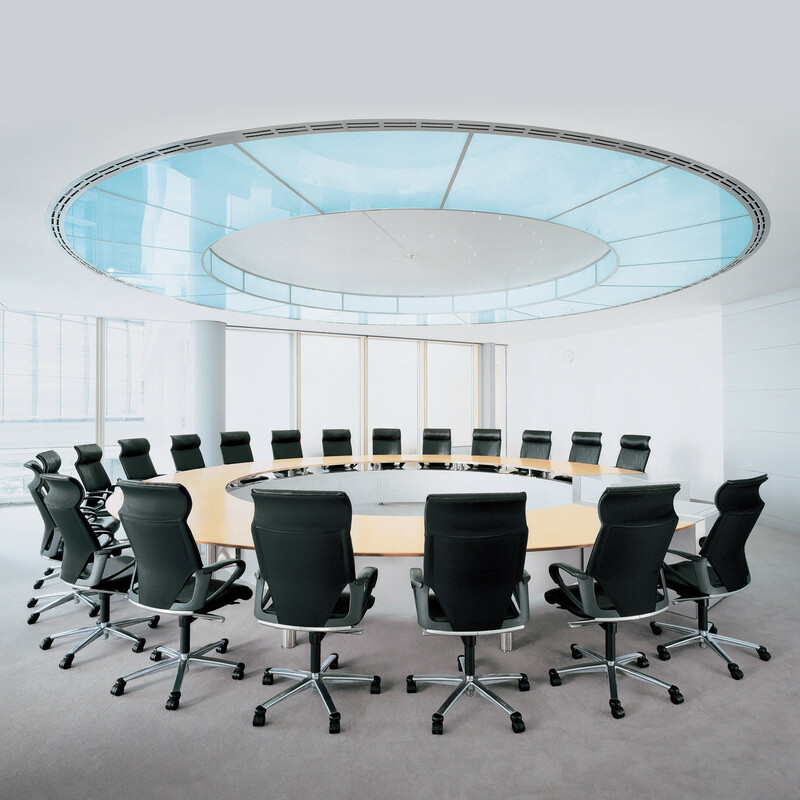 You are requesting a price for the "Palette Conference Tables"
To create a new project and add "Palette Conference Tables" to it please click the button below. 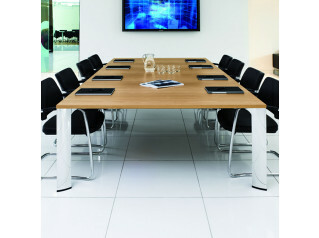 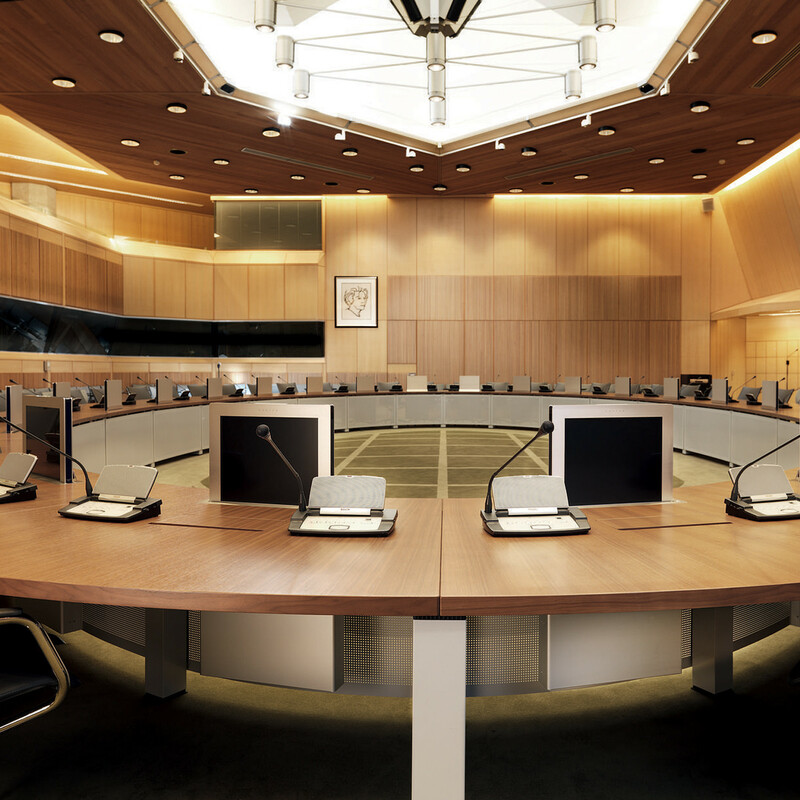 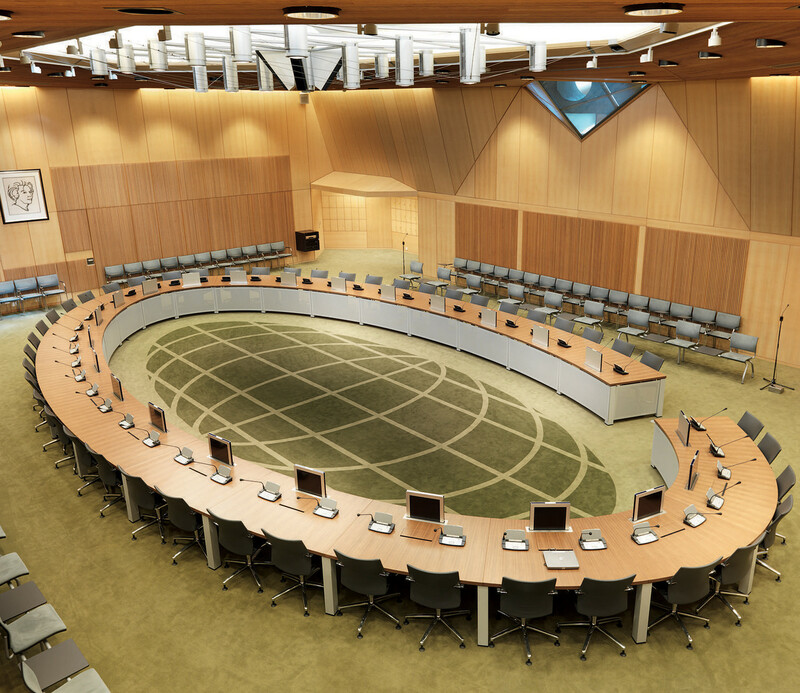 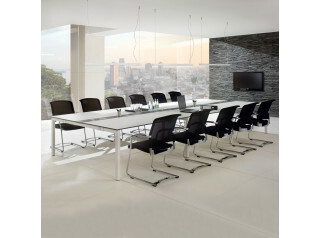 To add "Palette Conference Tables" to an existing project please select below.